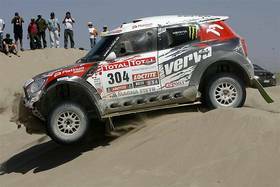 SA-Dakar Rally: X-raid Peterhansel and Iveco De Rooy on the edge of glory. 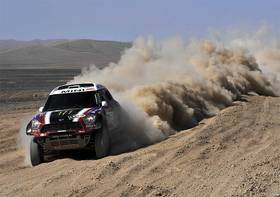 Today was an eventful day for the leaders in the car category, with Nani Roma getting stuck and Robby Gordon's car doing a somersault. Once again, Stéphane Peterhansel thrived in difficult conditions and took his third stage win in 2012. He now leads the overall classification with a 42:57 margin. Robby Gordon was on the attack from the very beginning of today's special in an attempt to prove his sheer power once again. But when you try too hard, you often end up making mistakes, and Gordon was no exception. He first lost several minutes on the dunes at km 182, but this only made him angrier and more eager to prove how fast he is. As a result, the Hummer flew over a dune 22 kilometres later and did a somersault Gordon was able to continue... after losing over 36 minutes! 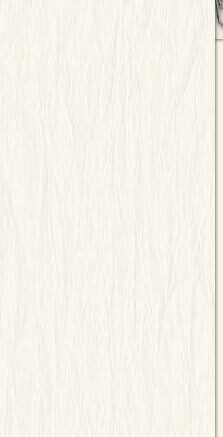 The area near km 182 was quite tricky, as Spain's Nani Roma learned the hard way. The Catalan driver was stuck for over 25 minutes, until his Portuguese teammate Ricardo Leal dos Santos came to his rescue. He lost 22:57 to today's winner, no other than overall leader Stéphane Peterhansel. The Frenchman thrived in difficult conditions once again and made the most of his experience to avoid all the traps in the special. This earned him his 59th stage win at the Dakar (all categories included), 8:29 mins ahead of ever-consistent Giniel de Villiers and 12:55 ahead of his Russian teammate Leonid Novitskiy. 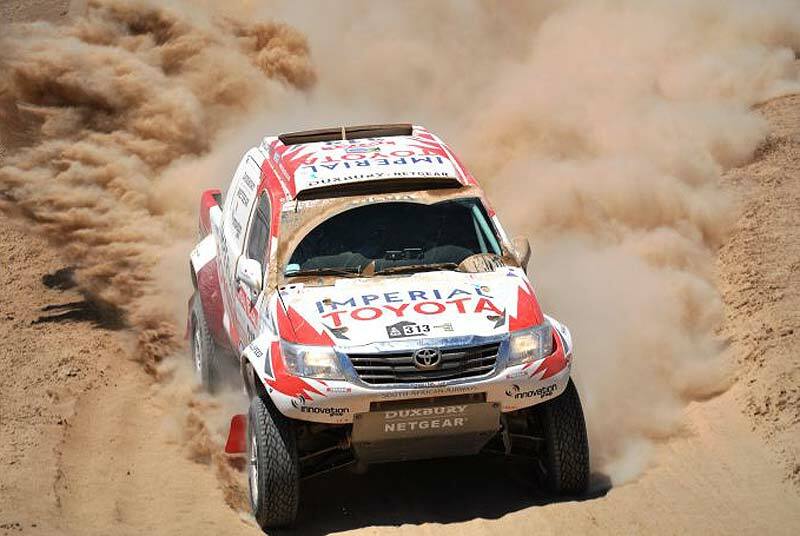 The nine-time winner of the rally in the car and motorcycle categories now leads the overall classification with a 42:57 margin over his Spanish teammate Nani Roma and 01:15:09 over South Africa's Giniel de Villiers, whose gamble with Toyota is paying dividends. Behind them, Leonid Novitskiy took advantage of Gordon's aerial acrobatics to move up to fourth, 7:09 ahead of the American. Finally, in the truck category, Russia's Andrey Karginov seized his second stage win. The 12th rider to start this morning (after yesterday's mishaps) beat Brazil's André de Azevedo by 20:14 minutes and the Netherlands' Hans Stacey by 22:09. The Dutchman was shadowed by his teammates Miki Biasion and Gerard de Rooy. No changes in the overall classification, where Gerard de Rooy still leads with a 53:16 margin over Stacey. 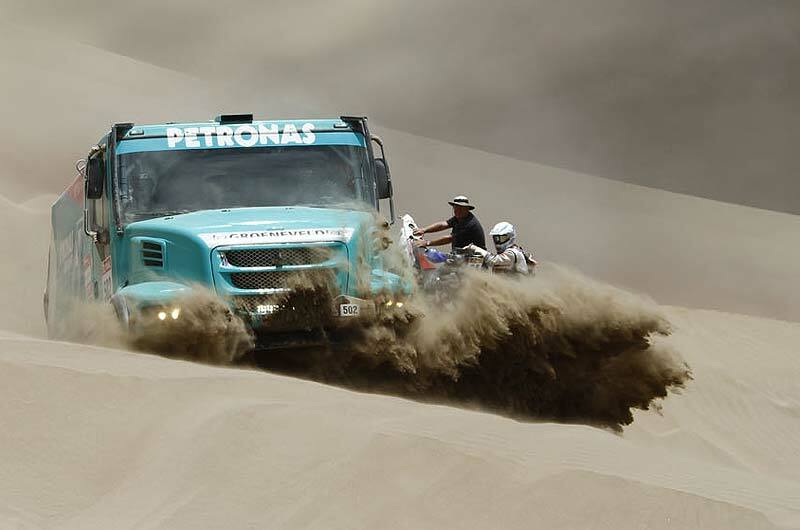 Kazakhstan's Artur Ardavichus, 01:48:25 hours back in third, drove defensively to ensure Kamaz will place at least one of their trucks on the final podium of the 2012 edition.